Earths Edibles Gummy Candies are a delicious, bite sized way to consume marijuana. 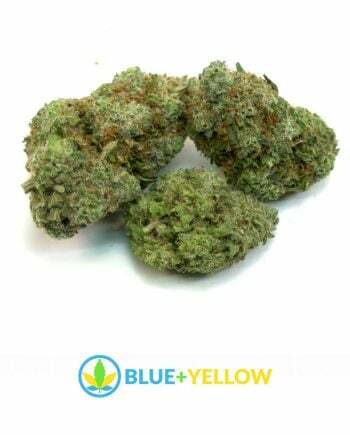 Made using CO2 extracted organic indica oil, they can help with pain relief or just help with a painful day! This 5-pack is deliciously flavoured, and each sweet has approximately 20 mg of THC and .2 mg of CBD. 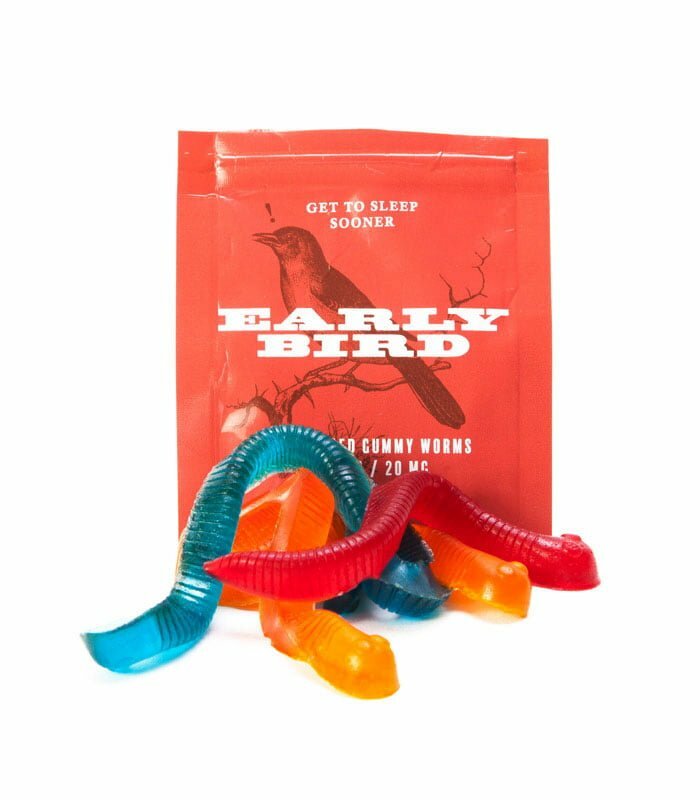 When you need sleep and want to go the natural way, Earths Edibles Early Bird gummy worms will help put you to sleep and relieve any pains you might have. They provide a consistent dosage you can trust and fit discreetly into your pocket or purse. Our candies taste great and are well balanced to give you that uplifting euphoric feeling while giving you pain relief.